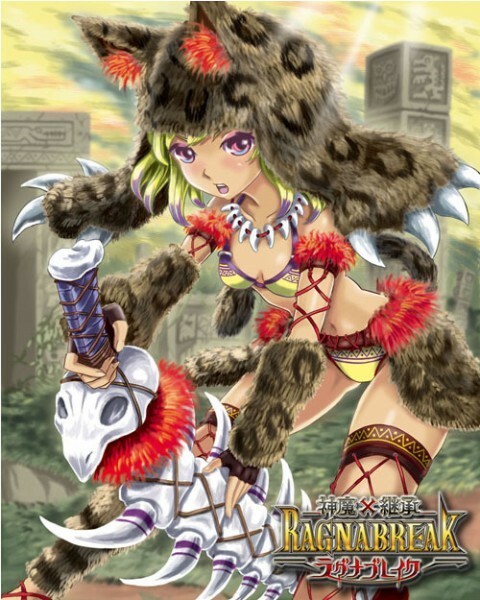 New illustration titled “Amazónes” by KATOKEN for a social game “Ragnabreak(CROOZ, Inc.)” delivered by Mobage(DeNA Co., Ltd.). For more of KATOKEN’s work, click HERE. Copyright © CROOZ, Inc. All Rights Reserved.